Prishtina, 5 November 2018 - Minister of European Integration, Dhurata Hoxha, and the UNDP's representative, Ulrika Richardson, signed today a Memorandum of Understanding whereby they agreed to promote sustainable development through eradicating poverty, advancing women, ensuring good governance, rule of law and more effective cooperation between Kosovo and UNDP in the field of Global Partnership. 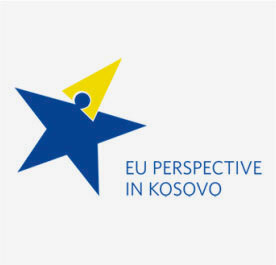 This Memorandum of Understanding concluded between the United Nations Development Program (UNDP) and Kosovo’s Ministry of European Integration (MEI) aims to promote sustainable development through eradicating poverty, advancing women, ensuring good governance, rule of law and more effective cooperation for development. Minister Hoxha considered the Memorandum of Understanding as very important, marking progress in many areas of the EU's social agenda and state reforms in the economic, political and development fields areas that bring Kosovo closer to the European family. "We are committed, through our legislation, to work more effectively in identifying issues and filling gaps in achieving the stabilization and association goals. 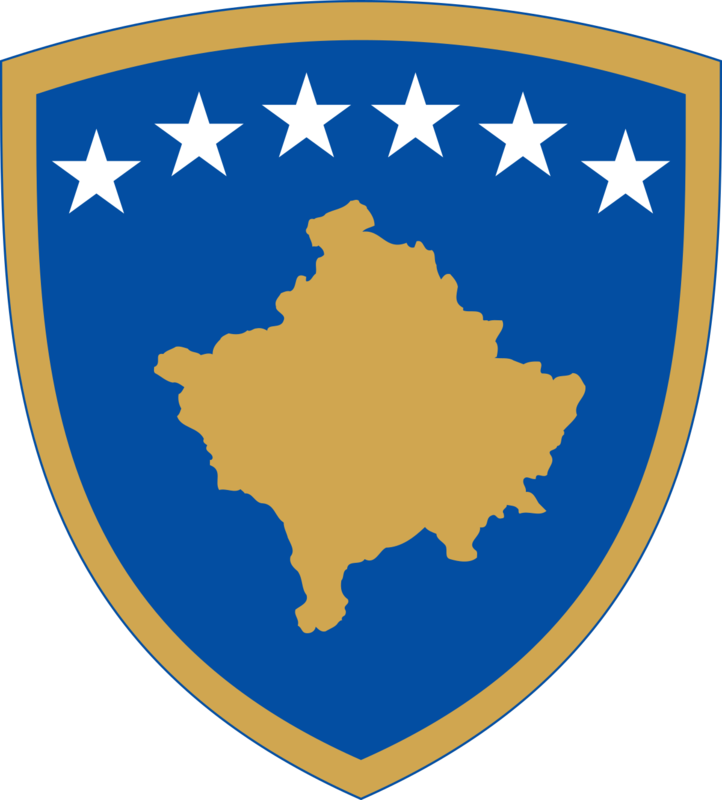 This implies our engagement on greater social inclusion and human development in Kosovo, including the issues for increasing citizen participation in public life and decision-making; access to information; quality education; creation of jobs, dialogue and intercultural integration among communities; respect for human rights and the rule of law", said Minister Hoxha. 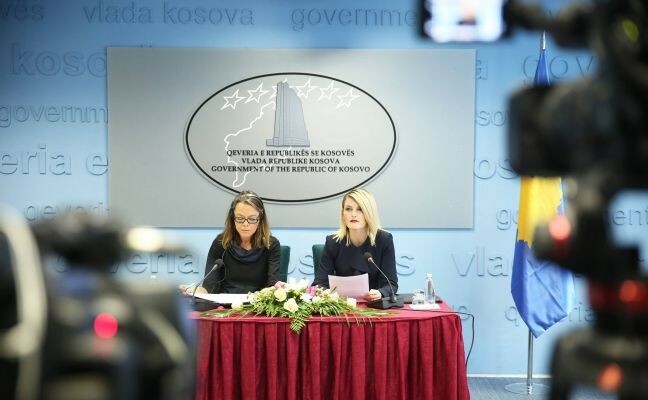 To achieve this, Minister Hoxha stressed, this year we have deemed it necessary to prioritize the collection and submission of data on Global Partnership Monitoring for Kosovo. 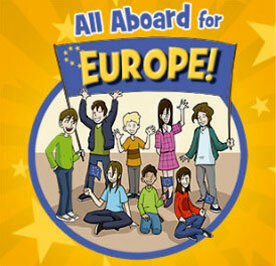 These data are in line with European integration and the 2030 Agenda Sustainable Development. 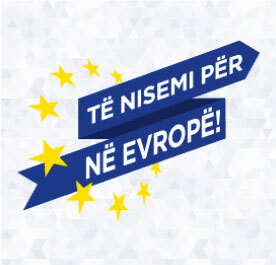 As the Constitution states, we are "Committed to the creation of a state of free citizens that will guarantee the rights of every citizen, civil freedoms and equality of all citizens before the law; Committed to the state of Kosovo as a state of economic wellbeing and social prosperity", emphasized the Minister. By focusing on the objectives for sustainable development, said Minister Hoxha, we will not only improve the lives of every citizen, but we will get closer to our European path and towards better global positioning of Kosovo. While Ms. Richardson, stressed that through this Memorandum, supports the Ministry of European Integration in the integration process of the objectives for sustainable development, focusing on areas of common interest such as the implementation of the SAA, the European Reform Agenda and other reforms of the integration process for a sustainable development. Minister Hoxha and Ms Richardson highly praised this Memorandum of Understanding which strengthens Kosovo's comprehensive commitment to overcome the challenges in the integration processes.